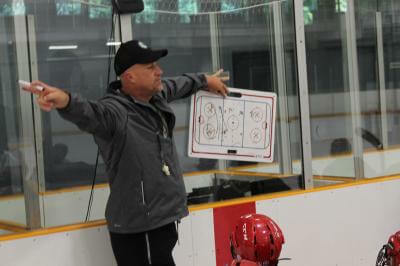 We have coached and played at all levels, up to and including OHL Junior A. 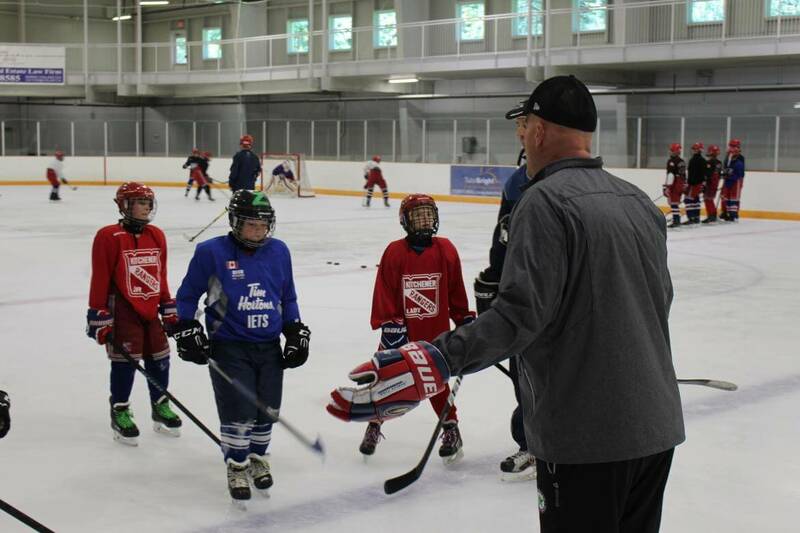 We will strive for constant and never ending improvement within our programs to help players achieve their goals and enjoy this great game. 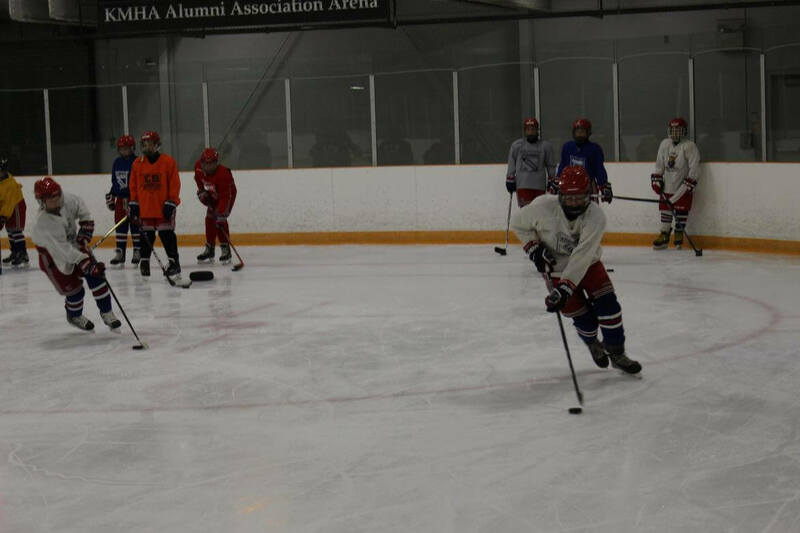 This is where old fashioned work ethic meets cutting edge professional instruction and pure enjoyment of the game. 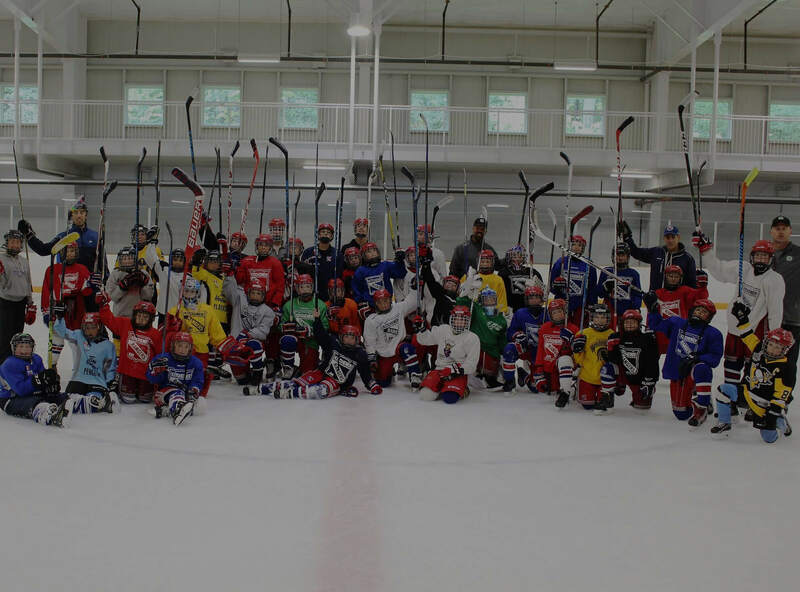 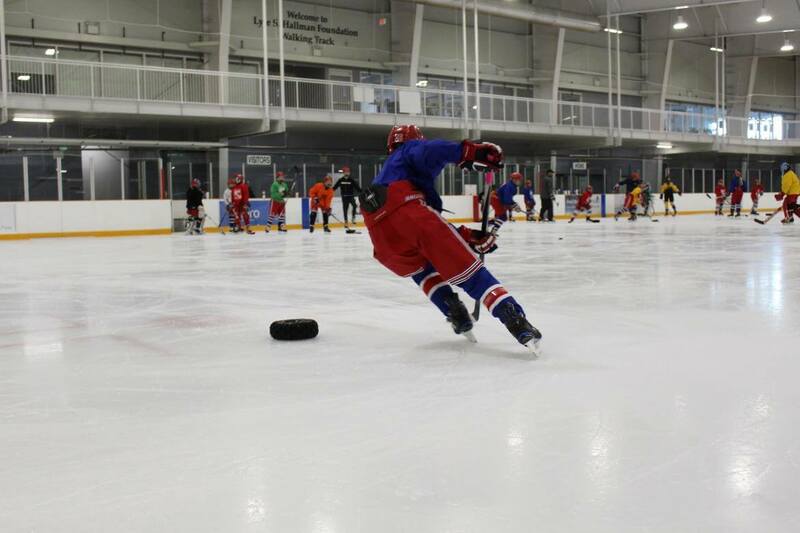 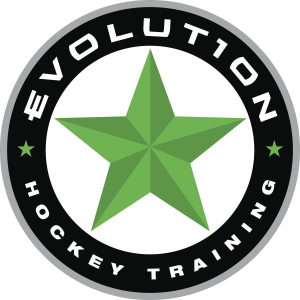 Welcome to Evolution Hockey Training!